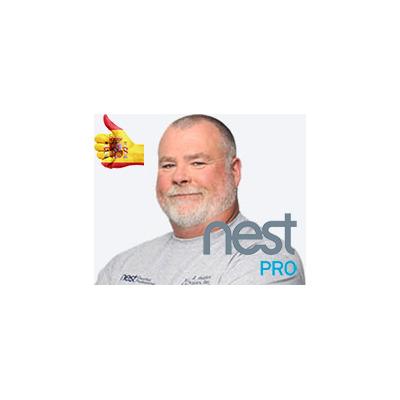 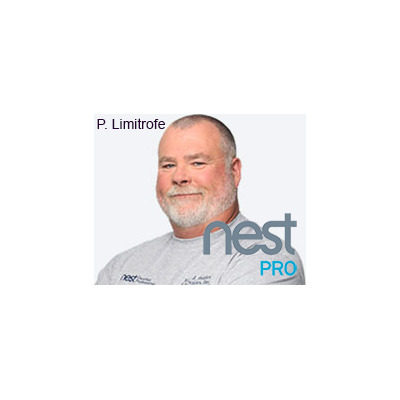 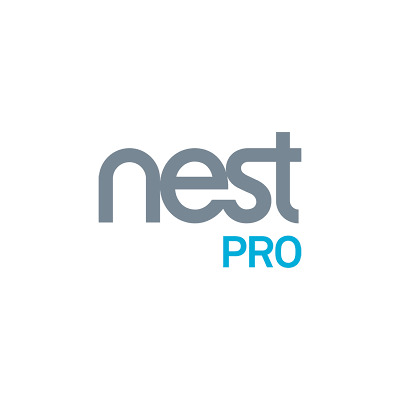 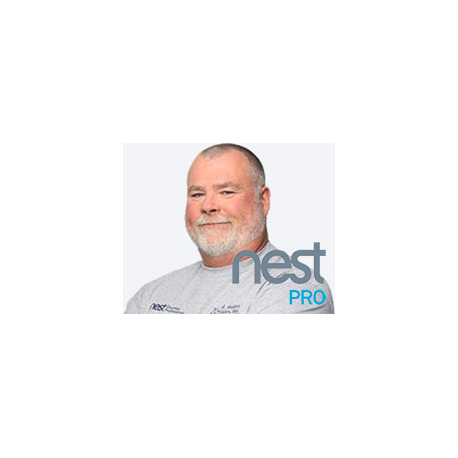 Nest PRO accredited service for professional installation of Nest devices. 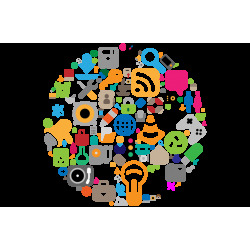 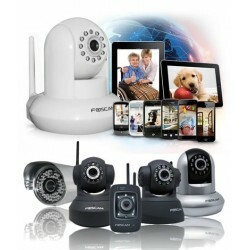 Available for several devices and for several geographical areas. 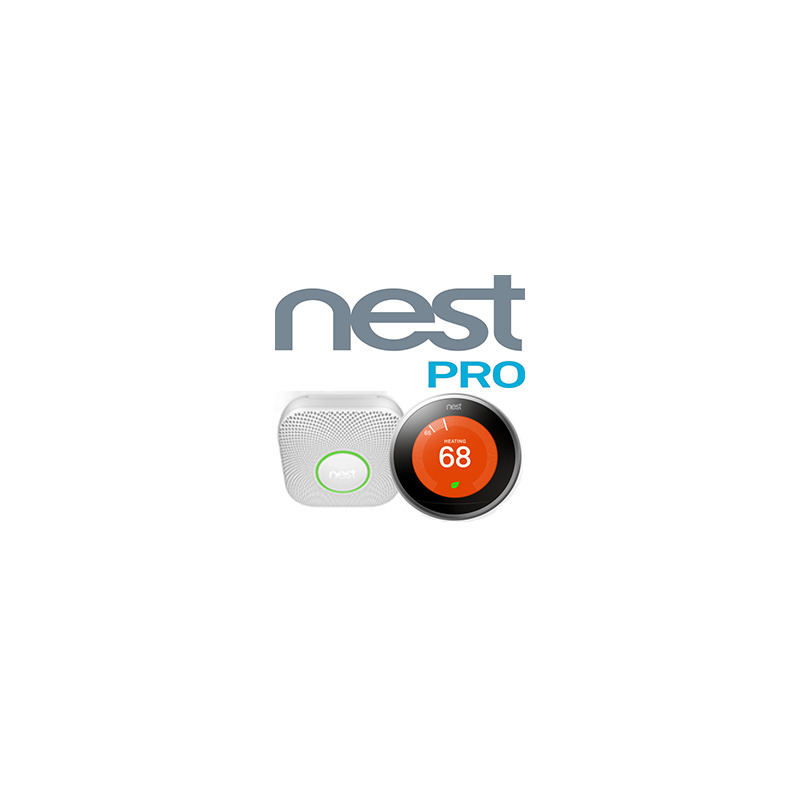 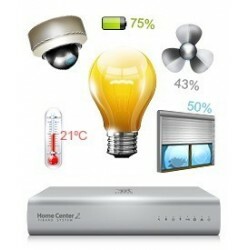 Price installation thermostats and nest cameras. 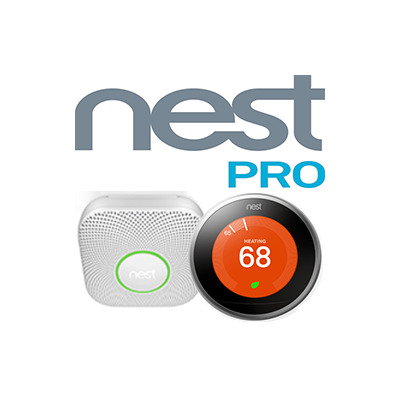 As Nest PRO credentialed installers we are trained for the proper installation of Nest's award-winning products, which make homes smarter. 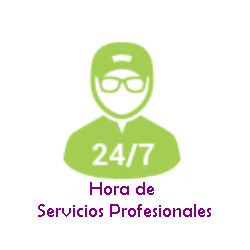 We have exclusive training and tools, and we can provide you with priority assistance, customer references and professional prices and conditions to help you in your Smarthome Experience . We collaborate with Nest with the objective of bringing smart home products to Spain from its award-winning and distinguished brand. 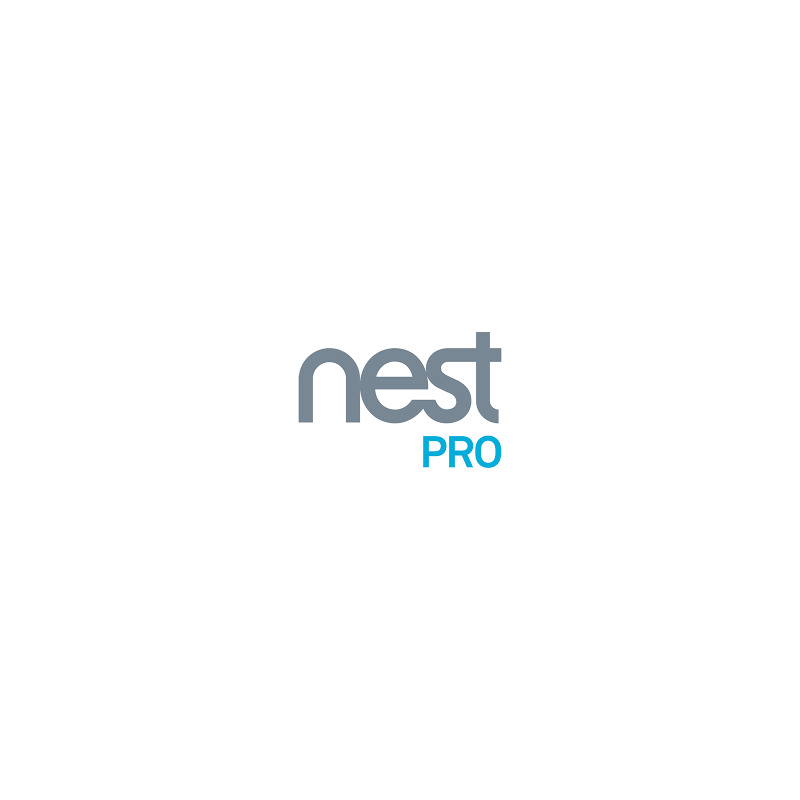 We have Nest PRO installation services for Nest Learning Thermostat, Nest Cam Indoor, Nest Cam IQ and Nest Cam Outdoor.